Evaluation of any kind is a challenge for nonprofit organizations generally and for nonprofit arts organizations in particular. Resource constraints and focus on mission, sometimes at the expense of critical management issues, make evaluation a frequent afterthought if considered at all. Evaluating community engagement is particularly difficult because it is in its infancy as a practice for arts organizations. As such, it is no surprise that techniques of evaluation specific to it are not nearly as advanced or as systematized as those available for fundraising, marketing, or other arts management functions. In addition, there are at least two vastly dissimilar categories of evaluation that are important for community engagement practitioners. One is, of course, evaluation of the outcomes of the work. The other, however, may be as important because it determines how successful any community engagement project can be. That is the effectiveness of the engagement process itself. 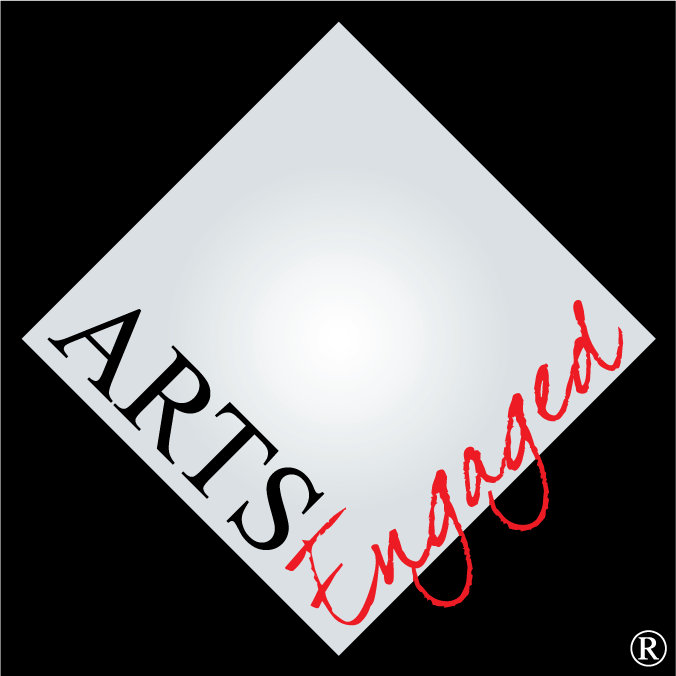 ArtsEngaged holds that effective community engagement is based on four fundamental principles: strength of the relationship, mutually understood benefit to the parties involved, partnership in planning and implementation, and quality of the relationship maintenance plan. The last is extremely important because, due to the arts industry’s focus on events it is easy to move away from a newly built relationship once the originating program is over. There is little common understanding of the nature of community engagement. Confusion about the meaning and practice of as well as the relationships between audience development, audience engagement, and community engagement is typical. The principles stated above are the work of ArtsEngaged and do not yet represent consensus in the field. What follows is a preliminary presentation of categories for evaluation based on the four areas presented here. How long-standing is the relationship with the participating communit(y)(ies)? Developing post-event relationship maintenance plans? How clearly detailed are the organization’s post-project plans for maintaining the relationships with the participating communit(y)(ies)? Evaluation of community outcomes, while still not widely understood within the arts industry, has the advantage of being directly related to the field of community development in which a good deal of work has been done. Based on work by Americans for the Arts’ Animating Democracy initiative and the University of Pennsylvania’s Social Impact of the Arts Project, here are some rudimentary sample categories for various kinds of engagement projects. As with any successful evaluation project, the intended outcomes must be articulated in the planning process rather than created after the fact. They are the means by which the project should be judged. This aspect of the work demands extra time and thought on the front end and is a key reason any evaluation, not just of community engagement, is ignored or avoided in practice. The tendency to shortchange evaluation is perhaps understandable in the context of the industry’s extremely limited time and human resources, but it is also shortsighted and counterproductive. For ourselves, for our community partners, and for our funders, we need to be able to have information to improve our work and demonstrate its value.